All people needs 24 Hour Locksmith from time to time. When you lock yourself out of your home or your car, you need available locksmith to come to your aid, day or night. Lockout incidents can happen at any time. For instance, you can find that you locked the keys in your car, at the middle of the night. In general, you may also need 24-hour locksmith service to repair a lock on your door. 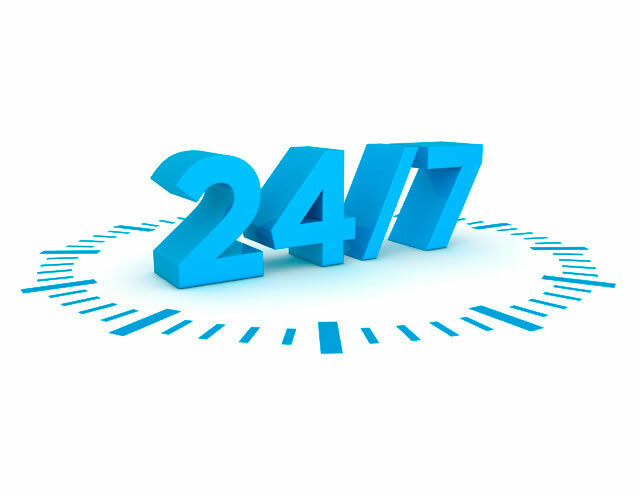 24-hour locksmith service means literally as you hear it. You can call a locksmith to unlock your home, duplicate car key, or repairing security hardware at the middle of the night, or during a weekend. In the same fashion, a 24 hour locksmith provides also an emergency locksmith services, as well as local locksmith services. That’s because a locksmith that works 24 hour want to be close to his customers. As a mobile locksmith service, we would like to serve you fast as we can. Many mobile locksmiths does not work after 5:00PM or in the weekends and high holidays. This is not the case with LockTech24/7 locksmiths. Considering our company name, we’re working for you 24/7. When you need emergency locksmith services, you want the fastest and most reliable service that you can get. Perhaps, you also want a trusted locksmith to get you back home, safe. You do not need to worry about the price because we do not charge extra for 24 hour emergency locksmith services. We don’t charge extra to come out at the middle of the night, during the weekends, or even high holidays. We provide all kind of emergency automotive locksmith services. We can help to solve your auto locksmith needs, in a short time. Our residential locksmiths can solve your lock and key issues within 20 minutes of your first call. Don’t hesitate to call us now, we’re only one phone call away. 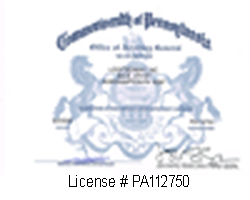 We believe you want your business secured in all time. This is the main reason why we offer 24 hour emergency commercial locksmith services. We offer 24 hour automotive lockout services, whether you need to unlock a car, truck. We can also unlock a trunk or a gas cap. Locking yourself out of your home is not a pleasant moment and can be very frustrating. Let us unlock your home, as soon as possible. Been locked out of your office could be very crucial to your business. When you can’t open your business, you’re loosing money. We provide 24 hour automotive key cutting services. Whether you need to replace high security key or transponder key, we can help. When your transponder key stopped working, you may need to re-program it. We can also program new replacement of auto keys. At the moment the lock break off on your door, you can’t lock or unlock your door. 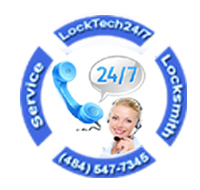 24 hour locksmith may solve that broken lock problem. Sometimes, a lock can break beyond repair. In this case, we can simply change to upgraded security lock and give you 2 new original keys that operate it. In some cases, you may need 24 hour re-keying locks services, especially when you lose your house keys. We recommend to take care of this problem, asap. We’re local mobile locksmiths, so we can provide you with fast and efficient service on-site. We drive fully equipped mobile locksmith shop.